May 2016 be filled with colourful birds and flowers dripping with honey! This is one of my favourite photos from last year, in part because it was taken from my front verandah - it reminds me why I live where I live! This is just one of many "photos of the year", todays theme day for City Daily Photo Bloggers. For more, please follow this link. love it, a great photo. 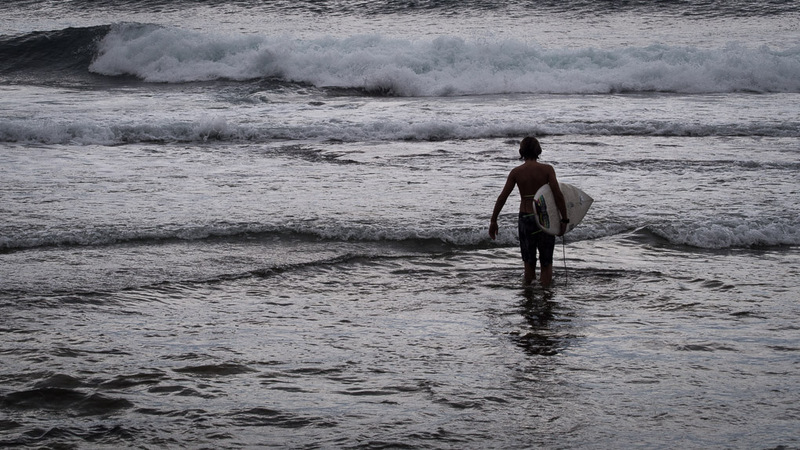 Many thanks for your interesting Sunny Coast blog!! Love your choice. It's a great picture! Best wishes for 2016 from Valladolid. Stunning colours and great choice, Peter. It is a good choice, Peter. Bright flowers, amazing bird. This is a wonderful shot, bursting with color and life. What a treat to have a view like this so close at hand! Happy new year! 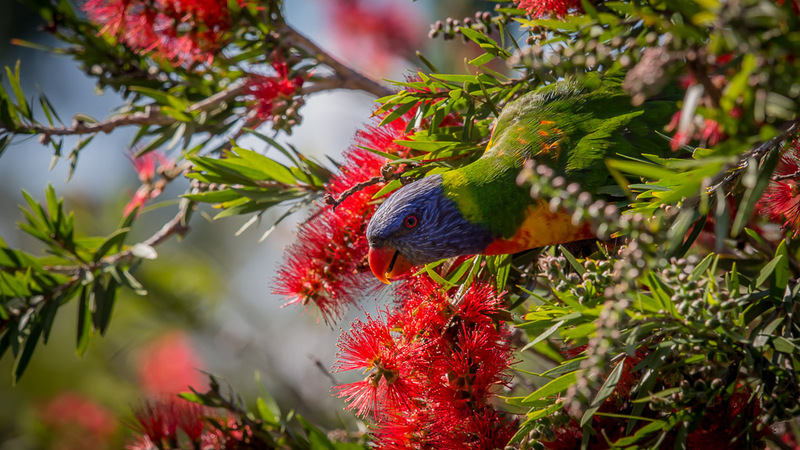 Crikey you couldn't go wrong with a lorikeet - this one is particularly gorgeous agains the backdrop of bottlebrush. Oh I miss Australia. Enjoy !! !